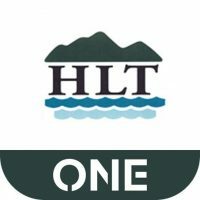 Highland Lakes Title handles real estate transactions for residential, commercial, ranch, resort, land development, refinancing, home equity loans, reverse mortgages and more. My Closing 24/7 streamlines your real estate transaction from listing-to-closing by connecting all parties in the transaction. Internet access 24 hours a day, 7 days a week, 365 days a year.